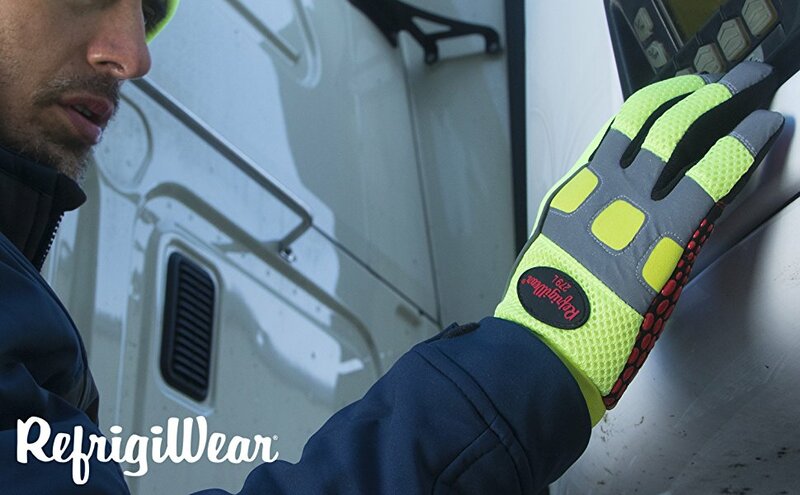 Tackle any work duty with the HiVis Super Grip gloves. 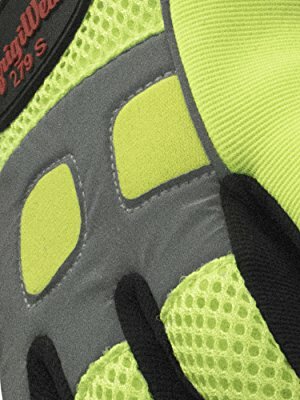 Dot silicone pattern on the hand creates better grip, while the neoprene, spandex and mesh back keep the gloves flexible. 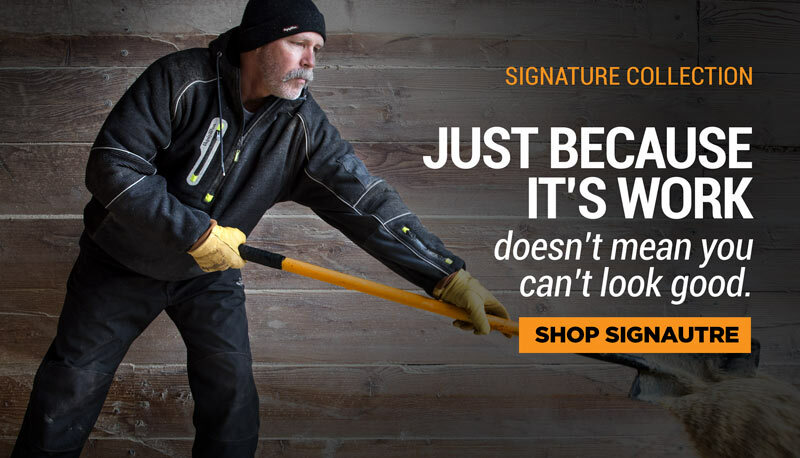 Learn more about the Key-Rite Nib and the available styles. Made from a HiVis neoprene / spandex / mesh blend, the HiVis Super Grip Gloves are flexible and comfortable, allowing for greater dexterity and keeping productivity high. 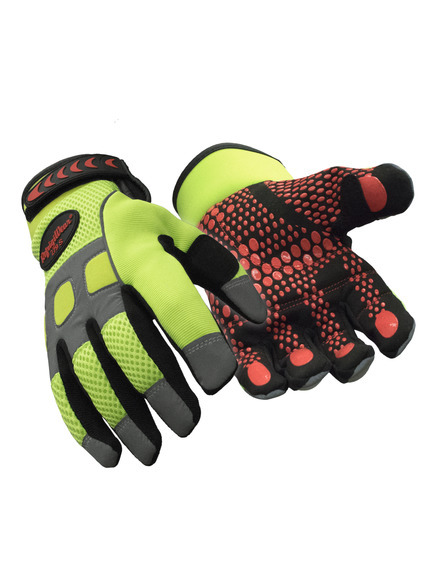 Rated to 30°F, the gloves keep you warm in moderate to colder conditions. 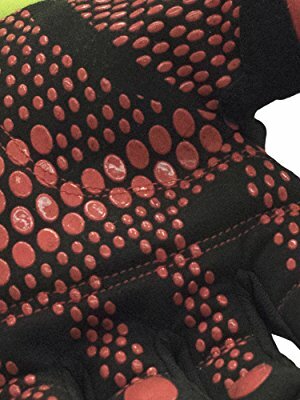 The Silicone grip pattern on the synthetic leather palm makes lifting and carrying easier and helps prevents objects from slipping. 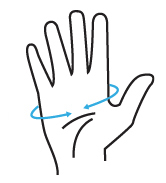 Stylish reflective tape on knuckles and fingers provides added safety in low light conditions. 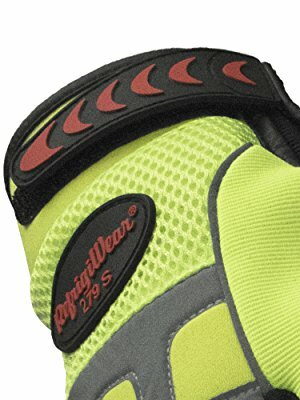 The neoprene cuff with Velcro closure allows you to adjust the fit to seal out drafts and stay comfortable.